Landscape architects analyze, plan, design, manage, and nurture the built and natural environments. Landscape architects have a significant impact on communities and quality of life. They design parks, campuses, streetscapes, trails, plazas, and other projects that help define a community as well as designing residential landscapes that emphasize the combination of the outdoor and indoor environments. Design is key to an attractive landscape. Our Landscape Designers will listen to your needs and desires, and provide you with creative ideas that will highlight your property. 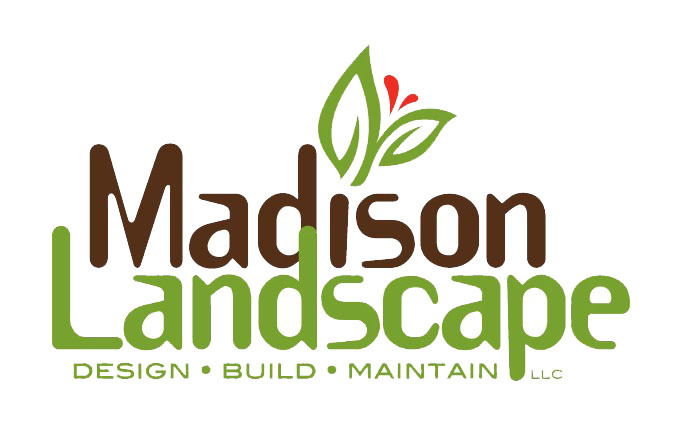 Madison Landscape Company has the equipment and expertise to make sure your lawn is properly maintained. Maintenance services include weed control, fertilization, pruning, mowing, weeding, mulching, edging, leaf removal, and finished site grading. We offer customized monthly contracts to help with budgeting or accept pay as you go billing solutions. We also accept major credit cards and offer online bill pay. Color placement can create an illusion of abundance and balance. 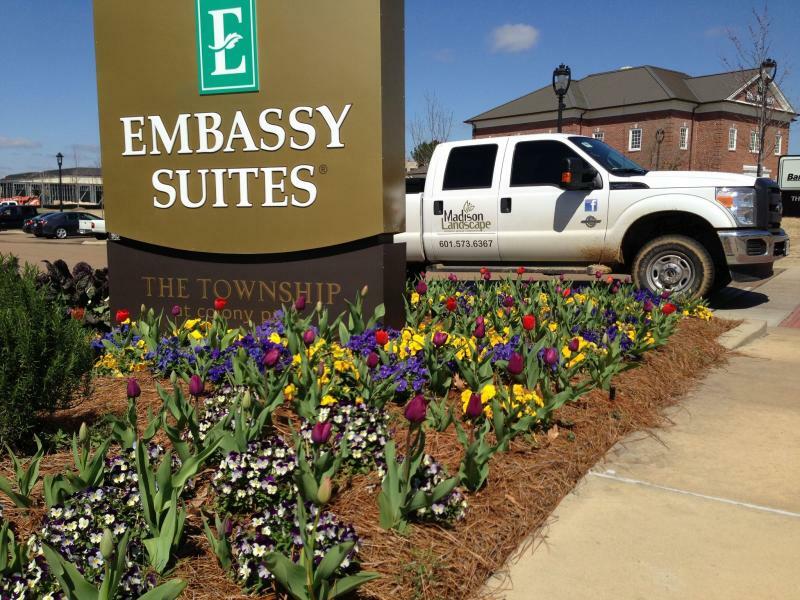 Let us help to ensure color in your landscape all year long. With the heat and often drought that we receive in the hot Mississippi summers, a properly designed and installed irrigation system will protect your investment. An irrigation system will provide the proper amount of moisture that your plants need and will save countless hours of watering by hand. Night lighting can add focal points to an inspirational landscape by highlighting fountains, sculptures, or interesting plants. It can also create a sense of safety for guests during nighttime entertaining. 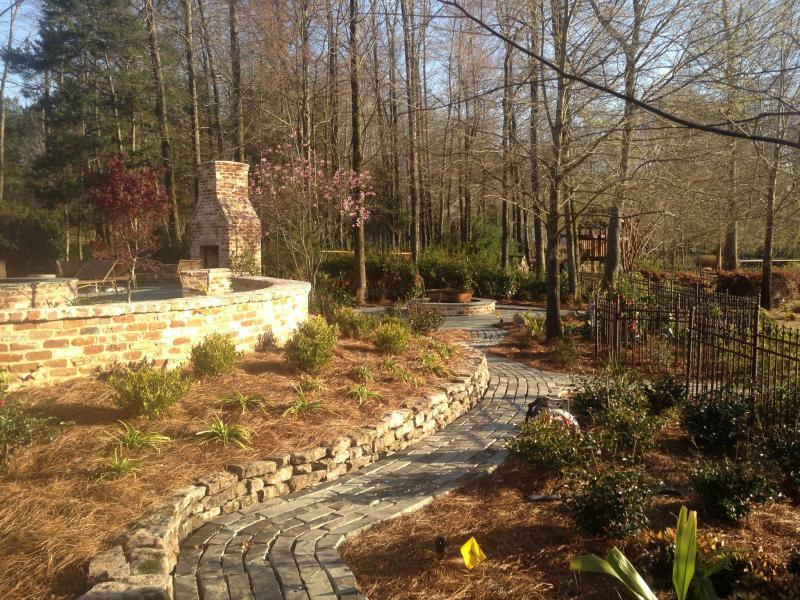 Hardscape refers to elements in landscape other than plants, trees, and ground cover. Wood, concrete, or stone elements can add to the natural beauty of your landscape. Hardscape elements like walls, walks, and patios can increase the value of your property. Madison Landscape Company will help you create an extension of your home that can be used as place to entertain guests and enjoy the outdoors. Structures such as decks, piers, and pergolas can offer extra space for seating, entertaining, and relaxing. A pergola can act as an extension of a building and provide shade or privacy in your garden. The sound of water droplets and waterfalls tends to create a calming effect. Let us design and build a visually appealing and functional water feature for your garden. Contact us to request a consultation or information regarding our services. 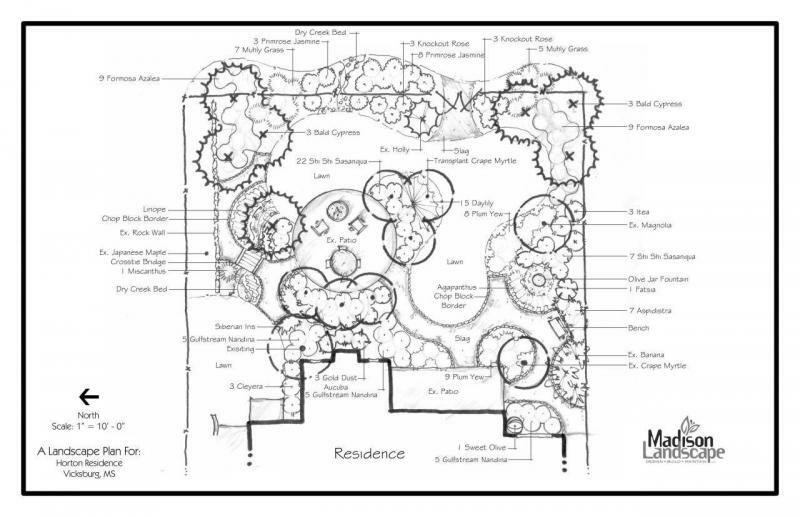 Copyright 2010 Madison Landscape Co., LLC. All rights reserved.